Systems Design, Integration and Implementation. The 1st User Group Conference to celebrate the launch of Dell Software in May 2015 at three different locations: Dubai, Turkey and Poland. A first of its kind in the region, with over 500 end-users, partners and distributors of Dell Software. 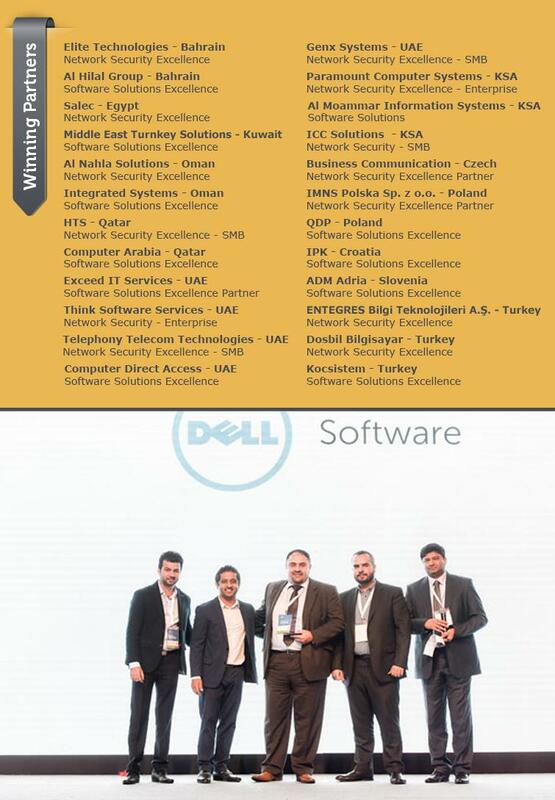 The event presented the most comprehensive coverage of Dell Software's Security, Information Management and Systems Management portfolio in the EMEA region. Integrated Systems L.L.C was honored to be part of it and win the Software Solutions Excellence Award. © Copyright 2019 by Integrated Systems. All Rights Reserved.